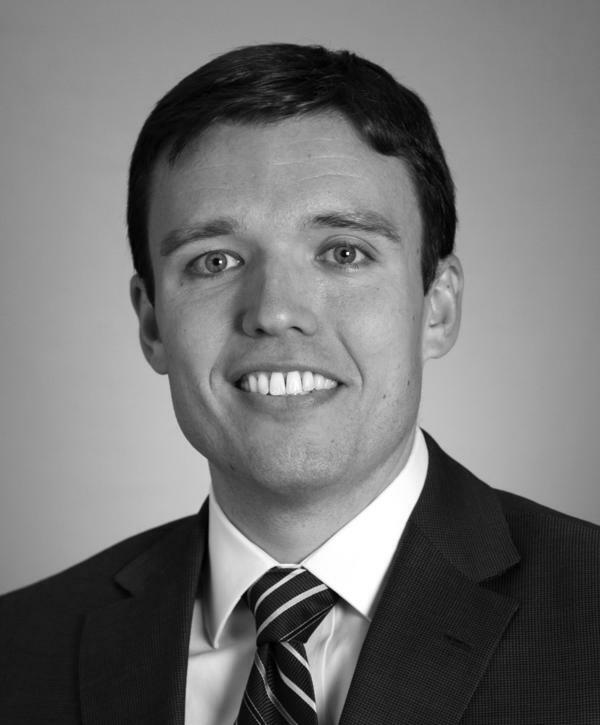 Washington Solicitor General Noah Purcell is forming an exploratory committee for attorney general in 2020. Washington Solicitor General Noah Purcell, who received national attention for challenging the Trump administration's first travel ban, has announced the formation of a committee to explore a possible run for attorney general as a Democrat in 2020. In a statement Thursday morning, Purcell said he wants to begin to lay the groundwork for a campaign, but added that he won't challenge his boss, incumbent Democratic Attorney General Bob Ferguson, if Ferguson decides to run for a third term. "I am announcing an exploratory committee for Attorney General in the event that this office is open next year because I want to build on the great work we have done," Purcell said in his statement. Ferguson is widely expected to be a candidate for governor in 2020, but that presumes incumbent Gov. Jay Inslee doesn't seek re-election. Inslee, who's currently running for president, hasn't ruled out a run for a third term. Purcell, 39, has served as solicitor general since 2013 and is best known for his role in successfully suing to stop President Donald Trump's first travel ban on Muslim countries in 2017. Since then, Purcell and Ferguson have prevailed in more than a dozen lawsuits against the Trump administration. In announcing his exploratory committee, Purcell said his priorities include civil rights, consumer protection, addressing the opioid crisis and protecting the environment. "The people of Washington need a great lawyer, and I'm ready on day one to do the job," Purcell said in his statement. Purcell registered as a Democratic candidate for attorney general with the Public Disclosure Commission on April 1. That registration was first reported by the University of Washington Daily. A native of Seattle, Purcell graduated from Harvard Law School and clerked for former U.S. Supreme Court Justice David Souter. The state's solicitor general plays a key role in preparing and often arguing appellate level cases, including before the U.S. Supreme Court. The Solicitor General's Office is also responsible for drafting ballot titles for voter initiatives and preparing formal attorney general opinions.